Eazy Pod Filter with 18 Watt UV,K1 Micro Media, Eazy Pod Filter with Evolution Aqua Logo Page for Upgradeing to a UV Light later. 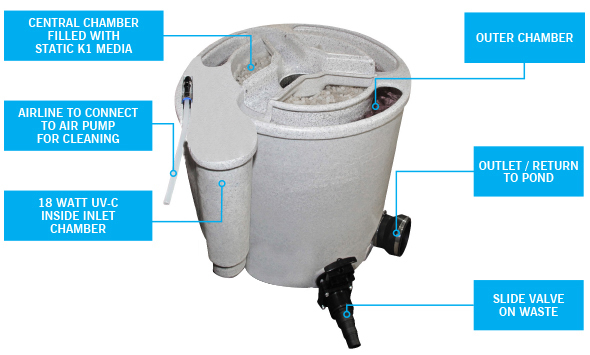 Made only for the USA,A Eazy Pod you tube Video's how to install and backwash,Floating bead filters,koi pond Filters.utah koi. a Logo Plate over the Uv Position. removing the logo plate and bolting the UV Upgrade kit. 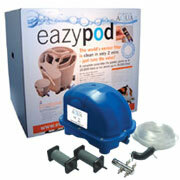 Of course the eazy Pod can be purchased with the UV kit already installed as well. 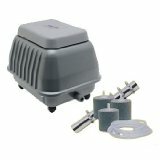 Standard 120 Volts / 60hZ - Only 50 watts! New!!! This Eazy Pod comes with the Eazy Pod Air. 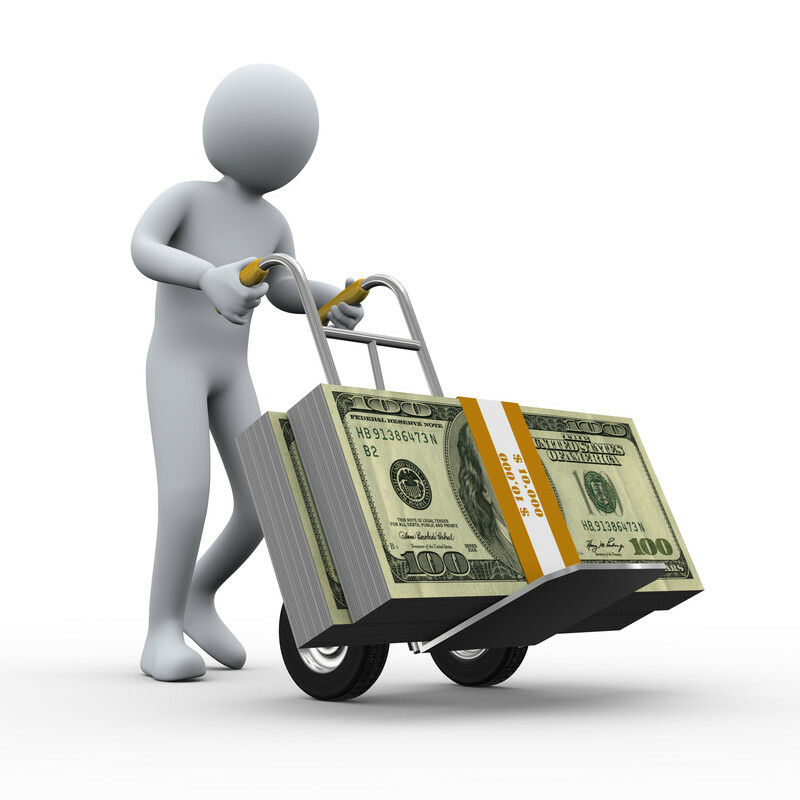 Plus, you save $105 over purchasing these tems Separately! Attaching the pump and UV Light to the Eazy Pod Filter. 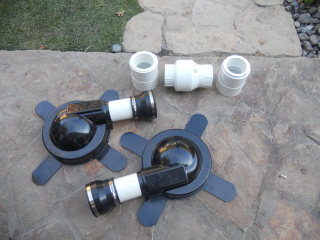 2" Rubber Boot from 2" Out Put of Eazy Pod to a 2" 90 degree Elbow. 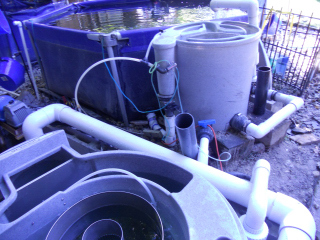 Add another 2" pvc pipe to corner around the easy pod. [See picture above]. Add another 2" 90 degree elbow to lead into Sequence 1200 seq. pump. Use a 2" Union and then add to 2" input to pump. 2" Out Put of pump to a 2" 90 degree elbow. Then lead into a 2" in put to the UV 15 Watt Which is a union. Then from the output 2" from the UV light a piece of 2" pipe to lead to the edge of the Show Tank. 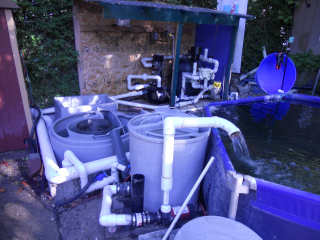 Add a 2" 90 degree elbow to go up ward to another 2" 90 degree elbow that would be level with the edge of the show tank. Add a piece of 2" pipe long enough to go over the edge of the show tank. Add another 2" 90 degree elbow to drop into the show tank. 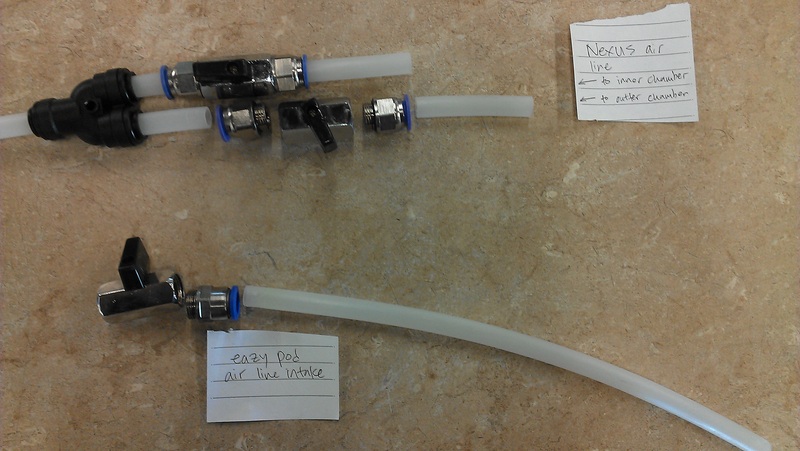 Add your Air Pump to the Filter. Then have air line hose around the edge of the pond and put aprox. 4 air stones. 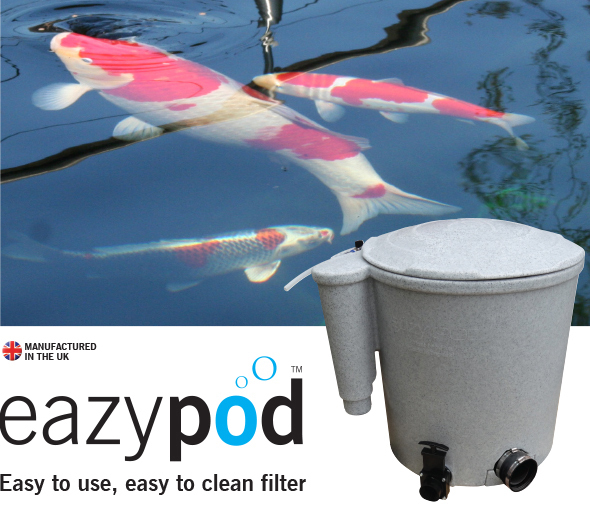 When your not Back Washing the Eazy Pod Filter the air is being used in the pond with the air stones. 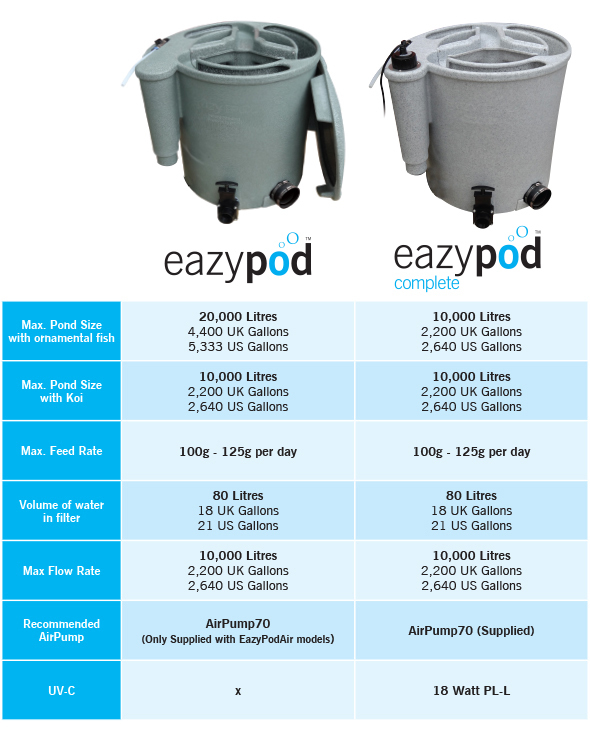 Make sure the air pump is the same height as the top of the Eazy Pod so that water does not flow from tank into the air pump. You Can Put a Retro Drain in the Show tank so fish will not get taken into the filter. Also a Retro Drain will draw debre more from the bottom into the filter.